If you would like to find out more about any of the activities listed below, please be in touch with Revd Mary Copping, our children’s & youth work co-ordinator. Do let us know if there is anything you would like to help with, or a new initiative you would like to start. 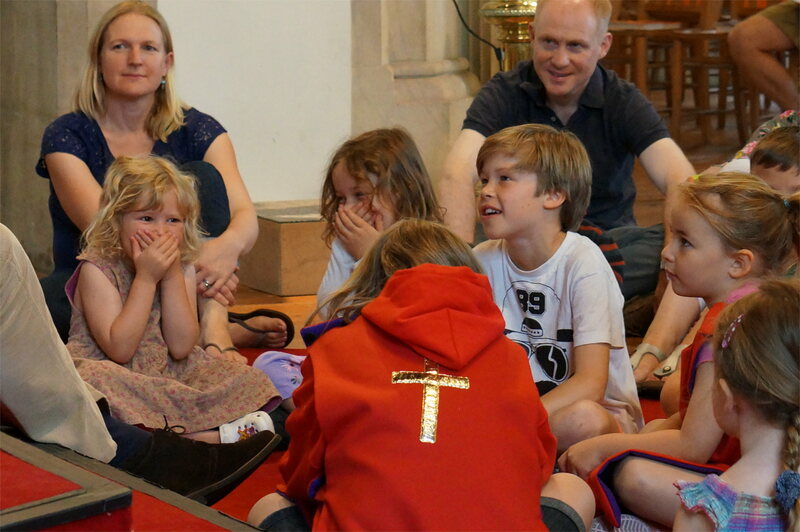 This is an informal service for families and young children at 4 pm on the third Sunday of each month at St Paul’s. 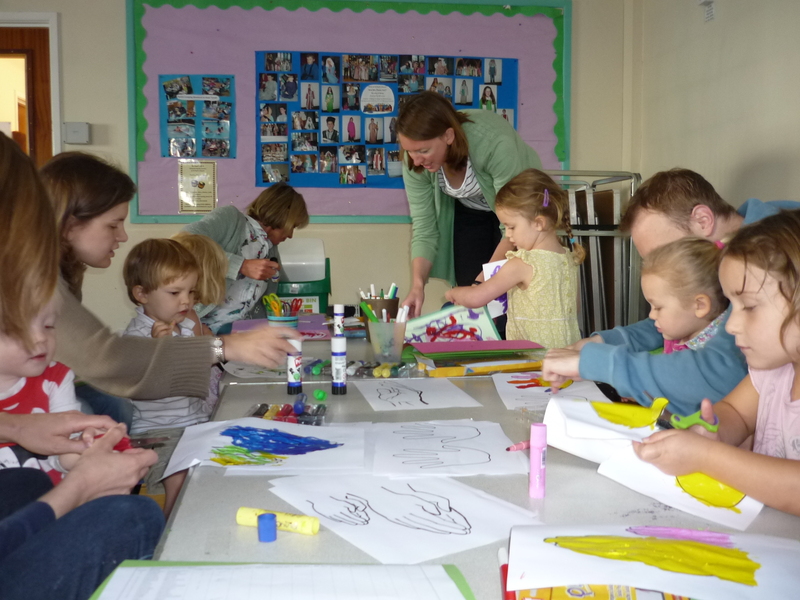 We sing songs, tell a story, pray together and do craft activities. There are refreshments afterwards. If you are new to the parish you are especially welcome. 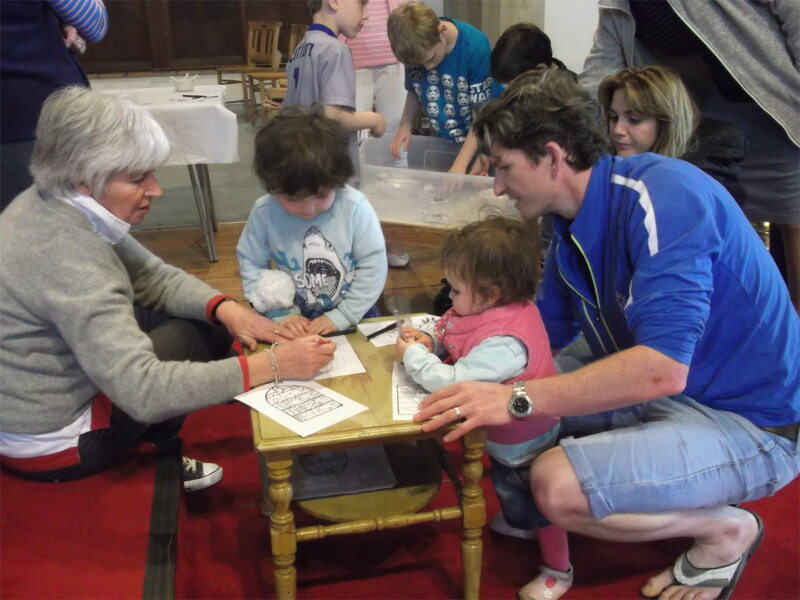 During the Sunday 9.30 am services at St Paul’s there is a DIY crèche for babies every week. 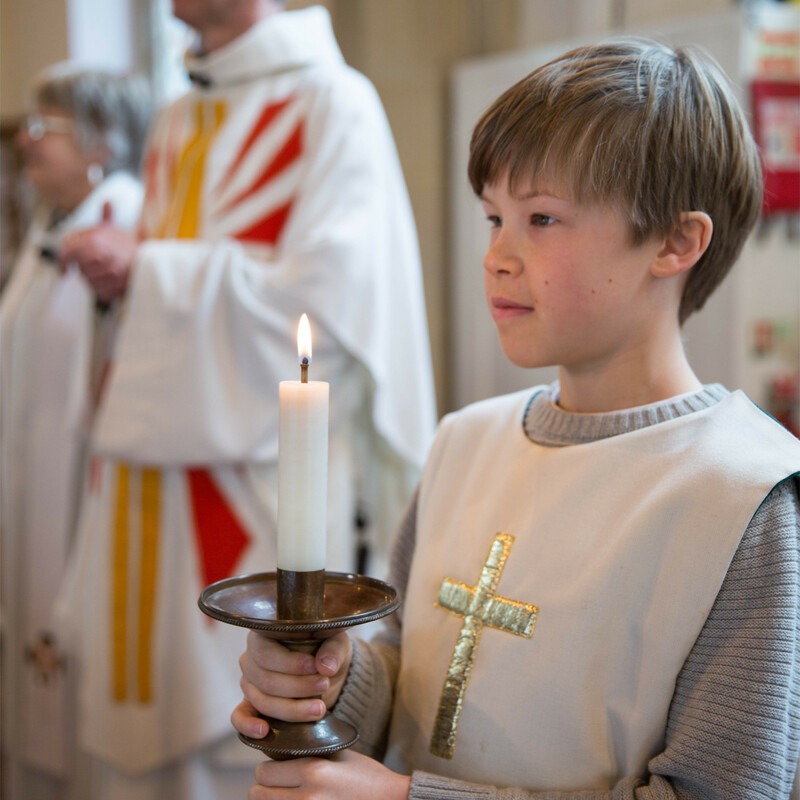 On the first Sunday of each month we have Family Communion, with children staying throughout the service. 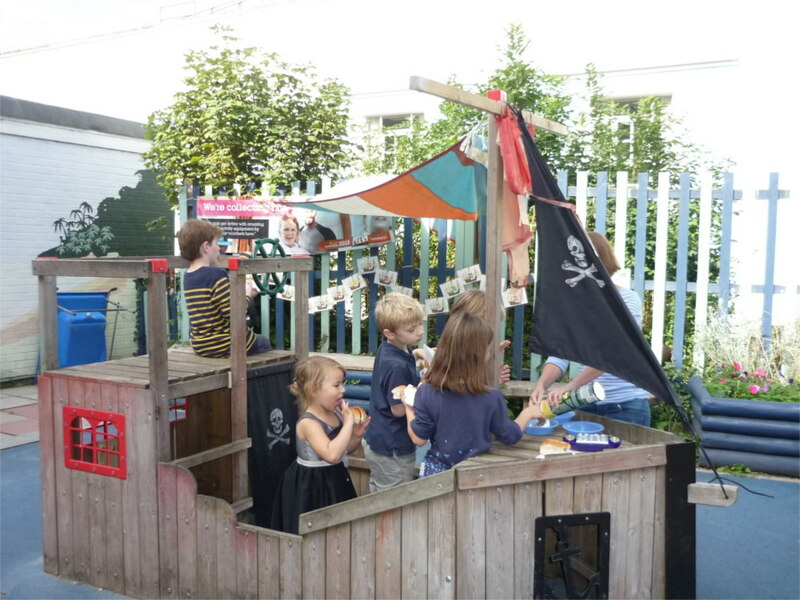 On all other weeks there is a Scramblers group for pre-school-age children, a Climbers group for children from Reception to Year 2 and an Explorers group for years 3 to 5. 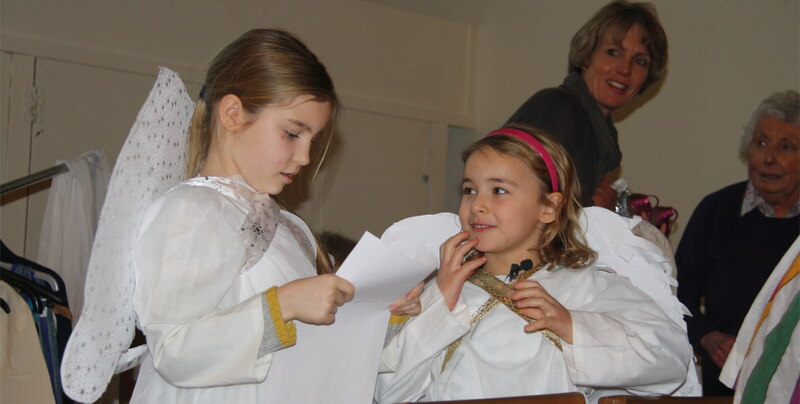 Activities include craft, stories, games and drama based on the Sunday gospel reading. 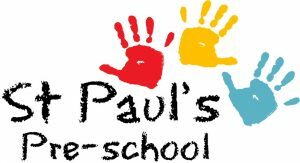 Children between the ages of 6 and 11 may like to join the wonderful team of junior servers at our 9.30 am Parish Eucharist at St Paul’s. Please contact the parish office. 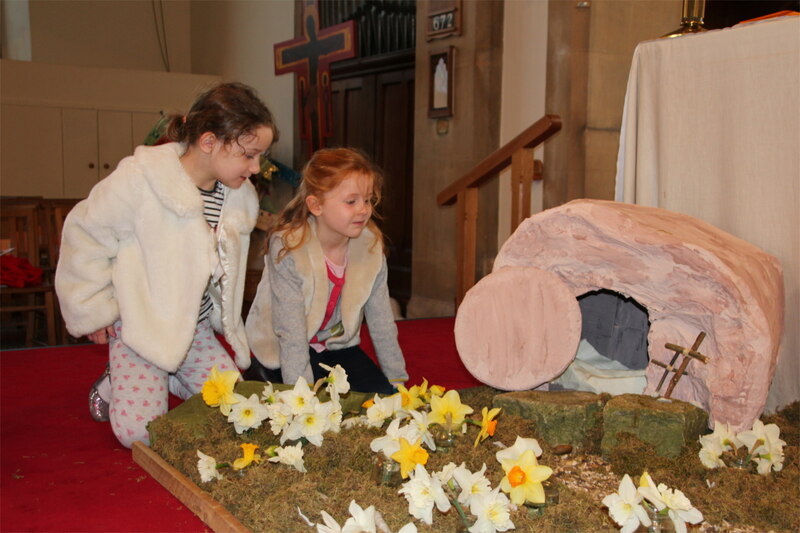 This is a lovely way for children to be involved, giving them responsibility and helping to enhance our worship. 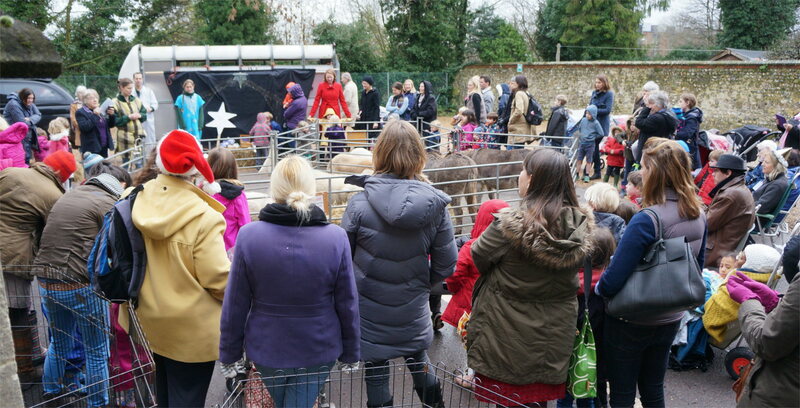 The Annual Show is a wonderful community event performed by our children and young people along with pupils from Western Primary and Westgate Lower schools. 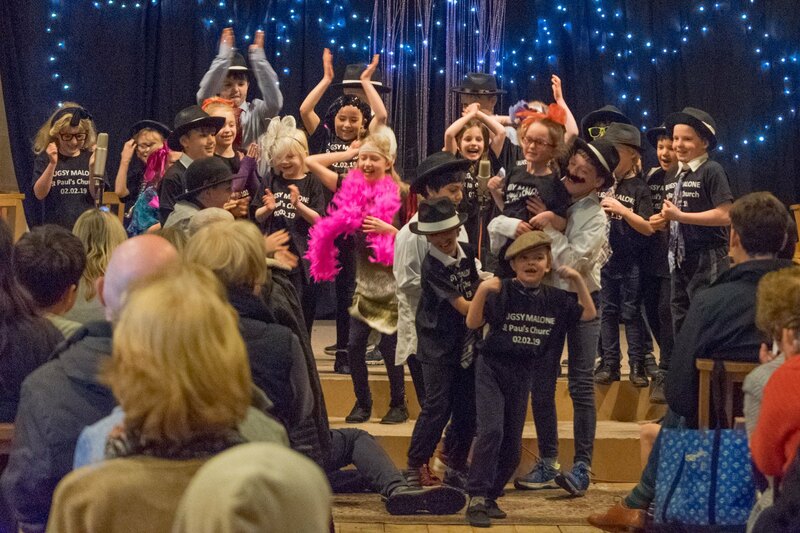 Usually held in January or February at St Paul’s, the show is a chance for children of all ages to get involved in whatever way they are comfortable – acting, dancing and singing. 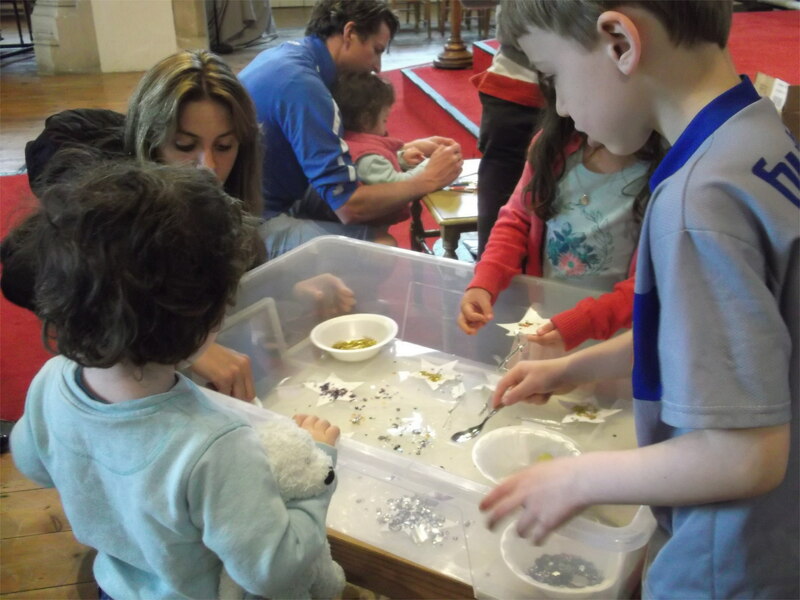 This is for families with children up to three years old, and meets in the Parish Rooms every Thursday during term time from 9.30 to 11.30 am. 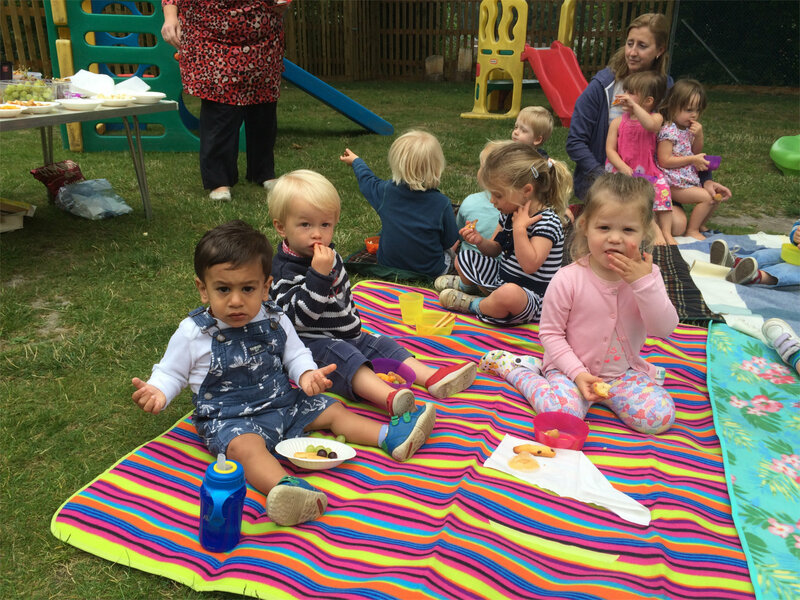 Activities include craft, playing with toys, singing songs and outdoor games. Refreshments are provided. This meets every weekday on our St Paul’s site and was delighted to receive an ‘outstanding’ rating from Ofsted in June 2015. Children are welcomed from the age of 2 years 9 months up to school age. For more information, please visit its website. 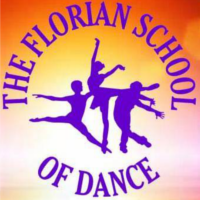 Florian is one of the most successful and well-respected dance schools in the area. 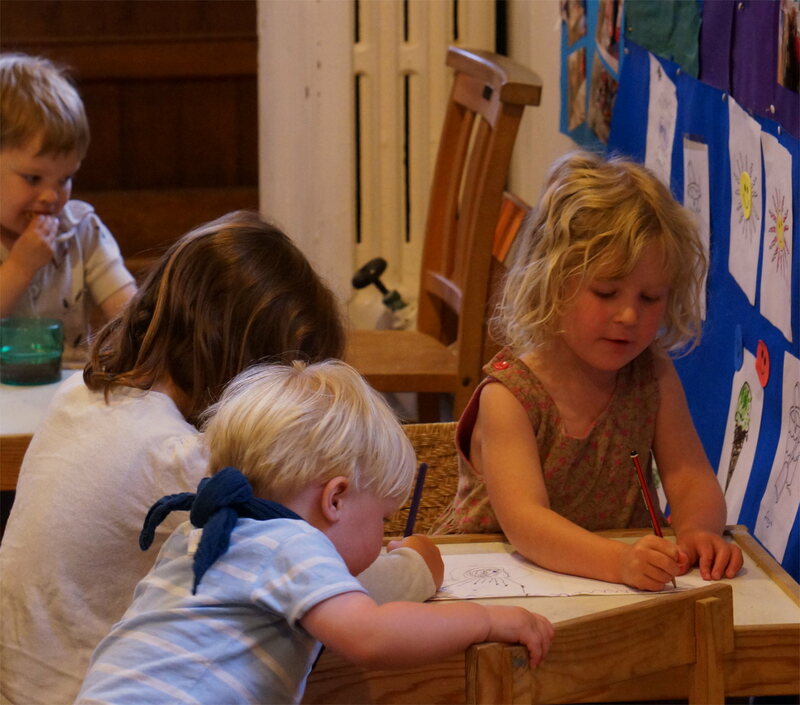 Annette FitzGerald and her fully qualified team provide a high level of teaching while keeping classes fun. They have ballet classes for ages 3 and up, with Royal Academy of Dance ballet, Imperial Society of Teachers of Dancing modern & tap, jazz and contemporary dance. For more information please visit the Florian website. We are delighted to have excellent links with our local Western Church of England Primary School, where Canon Peter Seal and Revd Mary Copping take regular assemblies. 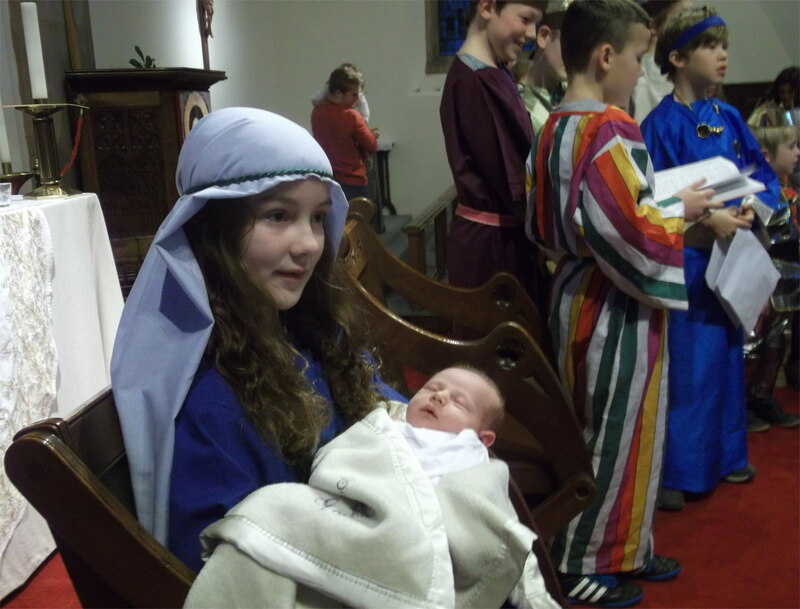 Children from Western are often involved in church events and festivals, singing at services and taking part in the Annual Show each February. Peter is a school governor alongside church members Liz Stannard and Vicki Tibbitts. We have a good relationship with the Westgate School, an all-through comprehensive in the parish. Revd Mary Copping takes assemblies there and looks forward to getting to know pupils and staff better.